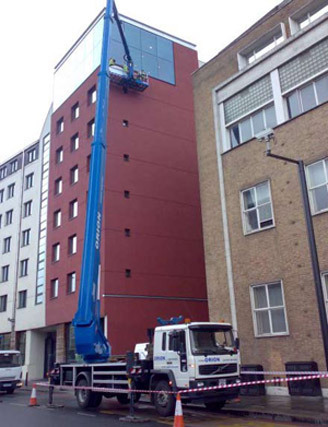 Orion Access are direct partners with a number of powered access companies within the UK. This diversity offered by our alliances and partnerships gives Orion the capability to offer broad range of powered access equipment and training solutions. 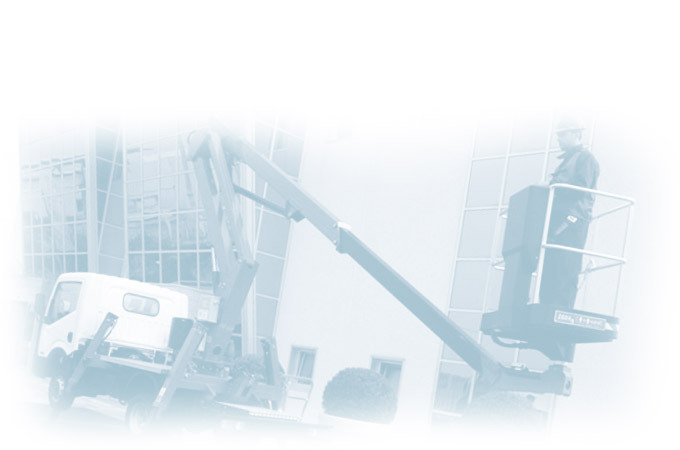 Contact us on 0800 328 0350 for more about our hire partnerships.